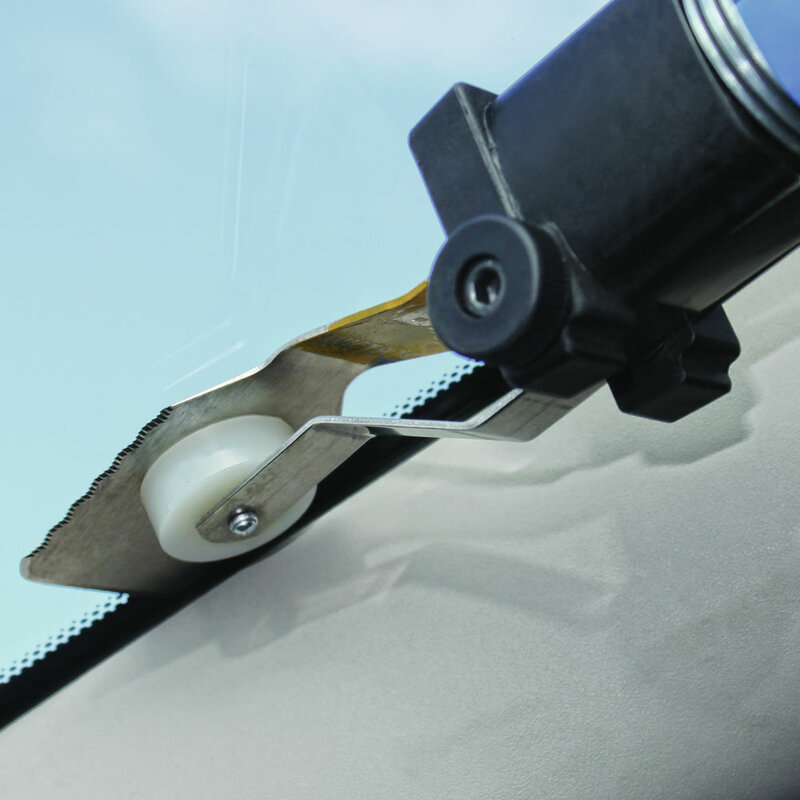 The BTB battery Powered “E-Tool” is a specialised reciprocal (in-out) stroke power tool which operates a range of cutting blades, designed to safely remove all automotive glass and components installed with urethane adhesive, without damage to glass or vehicle. 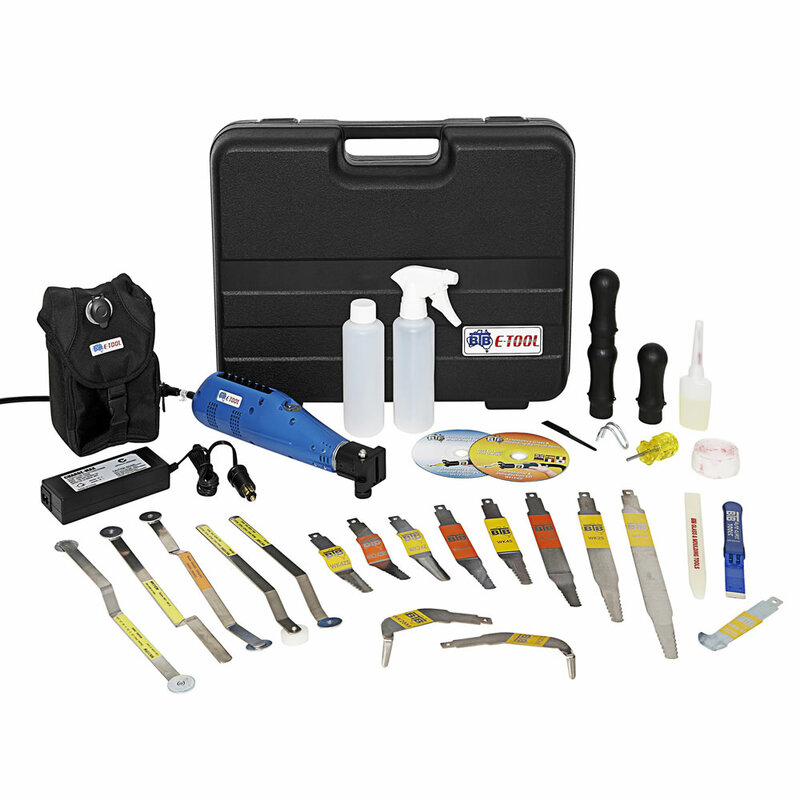 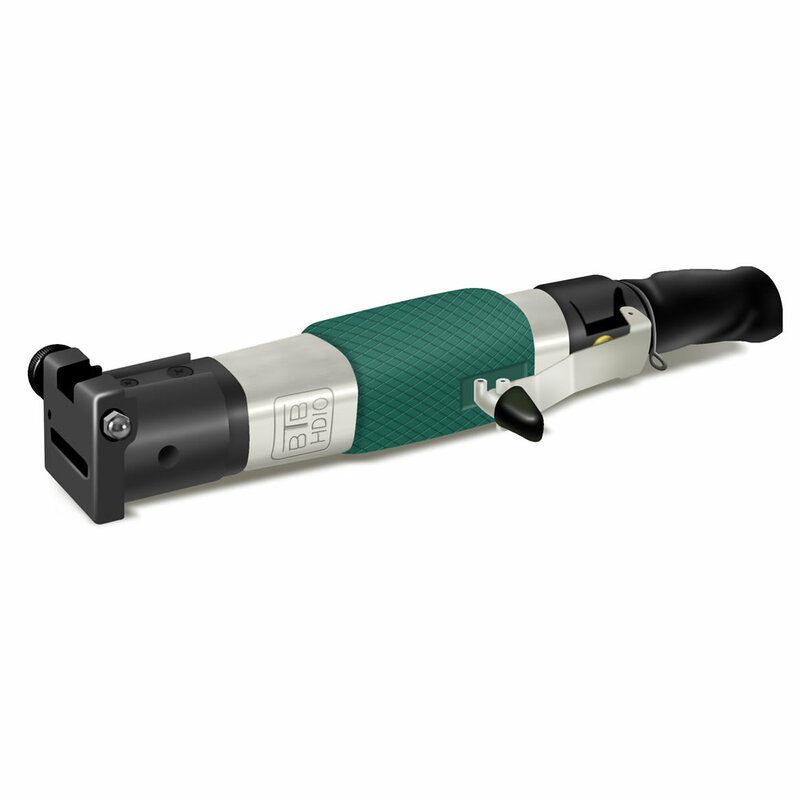 The BTB battery Powered “E-Tool” and air powered WK10HD Tool are specialised reciprocal (in-out) stroke power tools which operate a range of cutting blades, designed to safely remove all automotive glass and components installed with urethane adhesive, without damage to glass or vehicle. 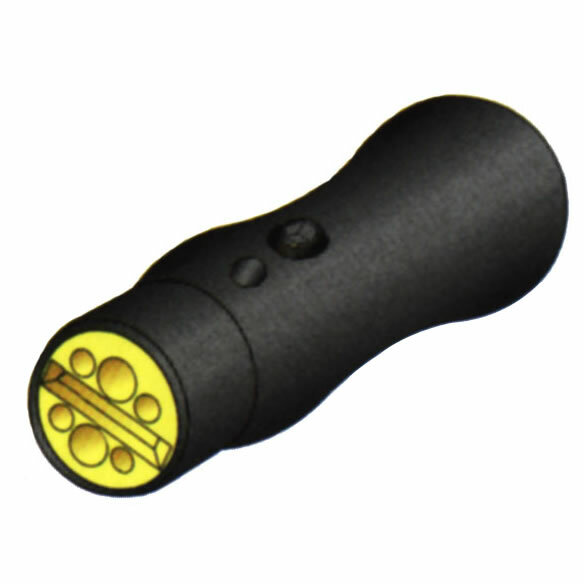 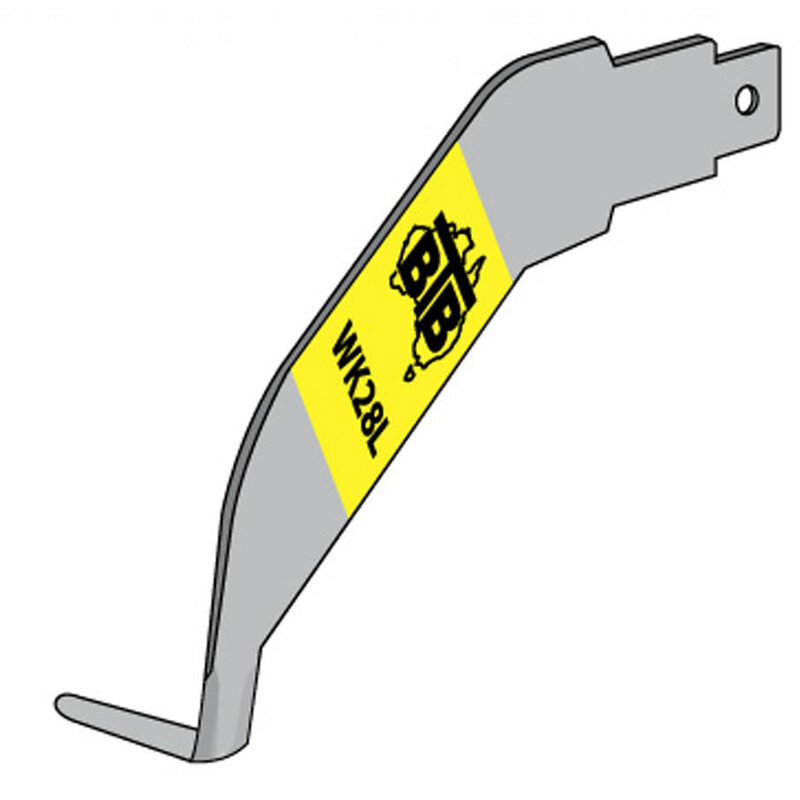 The BTB system avoids the use of force and risk of operator injury common with other tools and is endorsed by the world’s leading vehicle manufacturers and user groups. 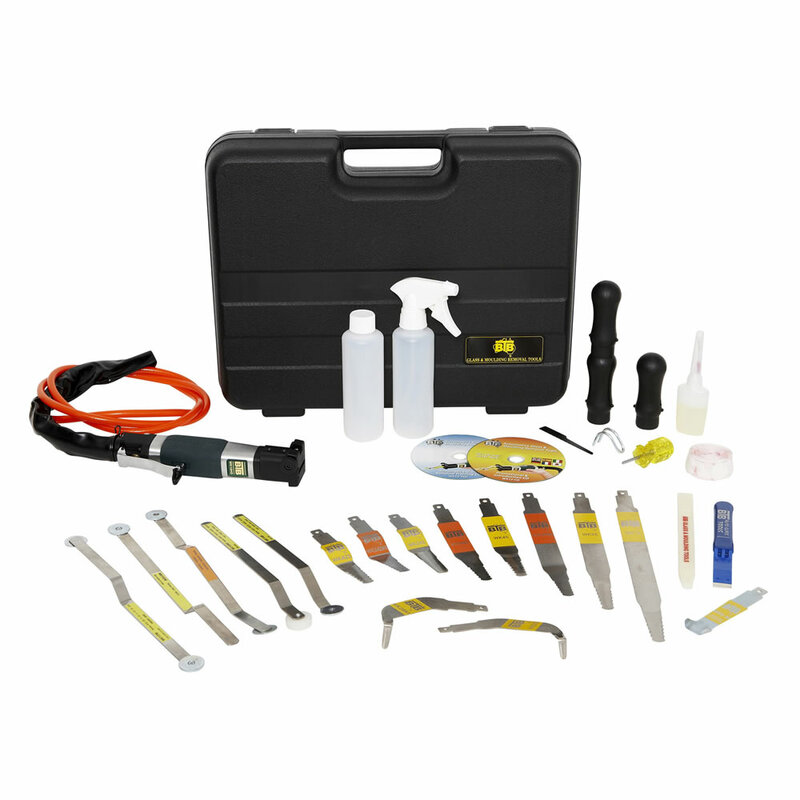 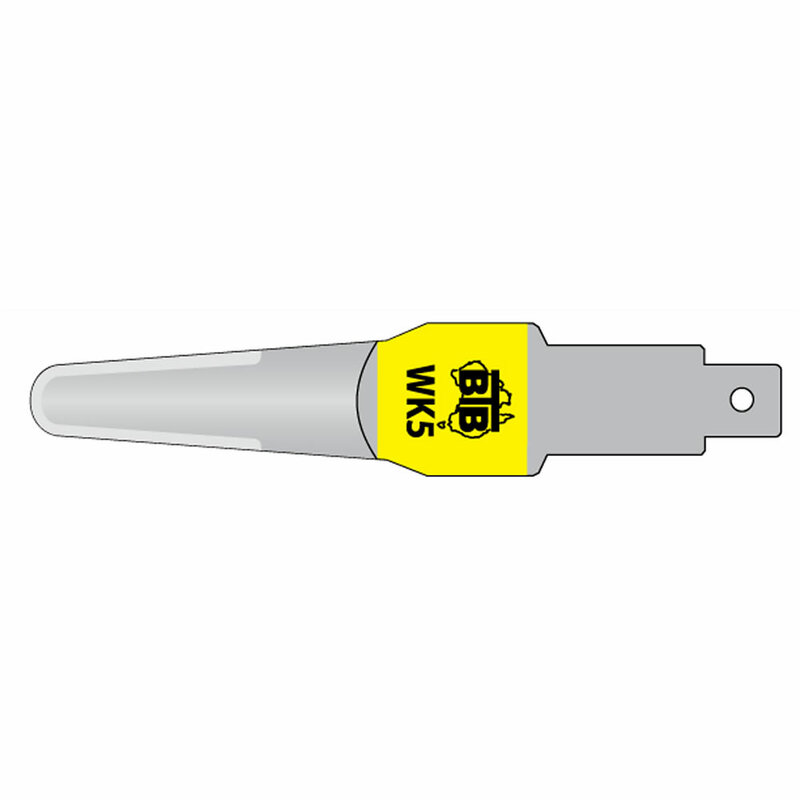 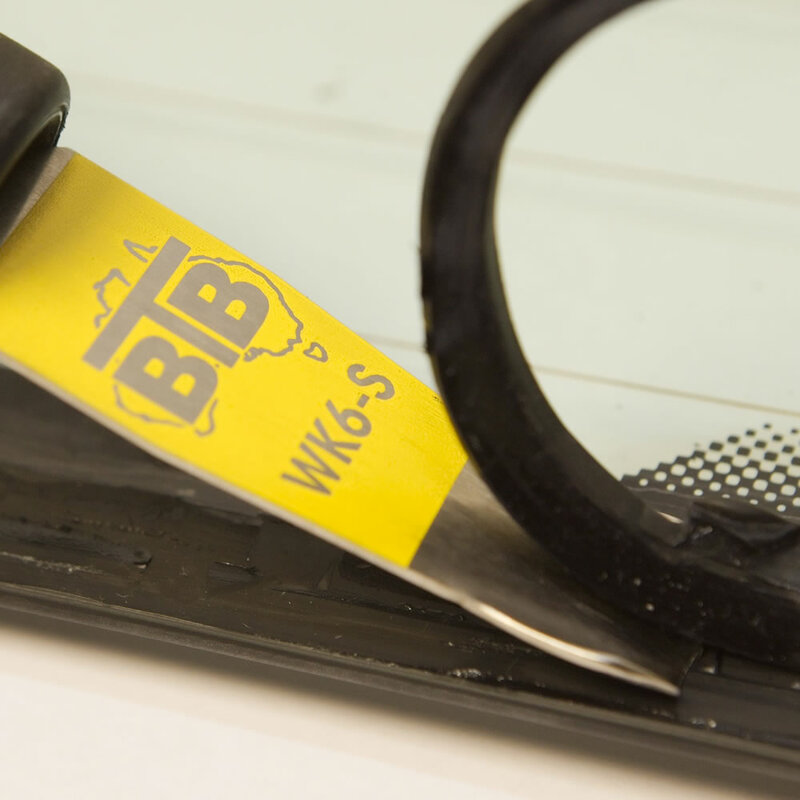 The BTB system incorporates a unique internal and external cutout method, reaching adhesive below dashboards, whilst external cut, powered cold knife blades replace the manual method.